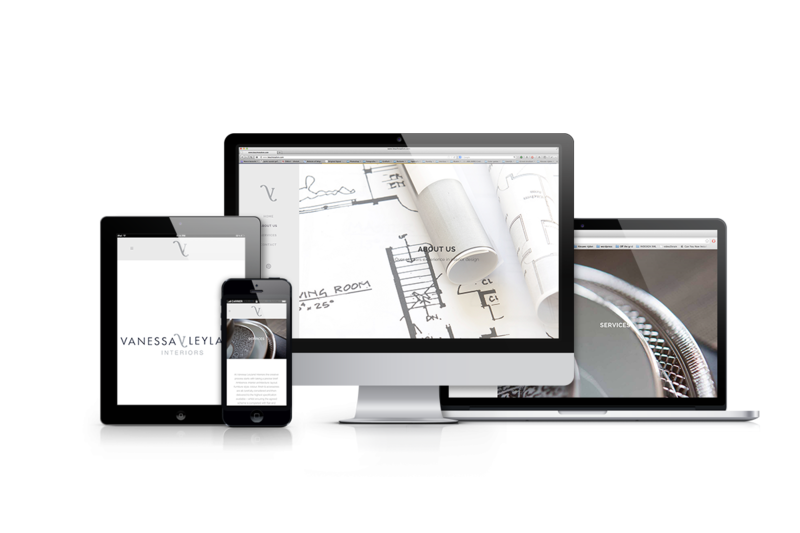 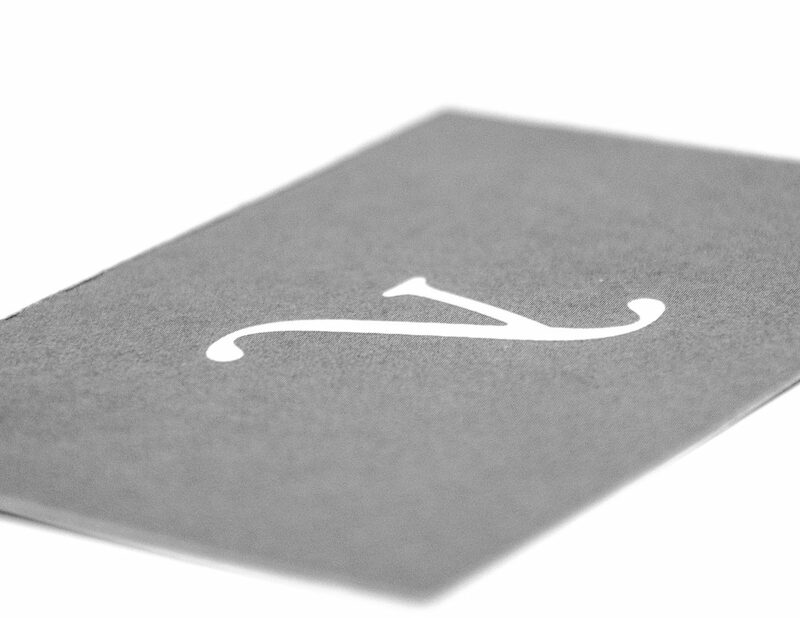 Studio Yumi designed the logo and developed the new website for Vanessa Leyland Interiors. 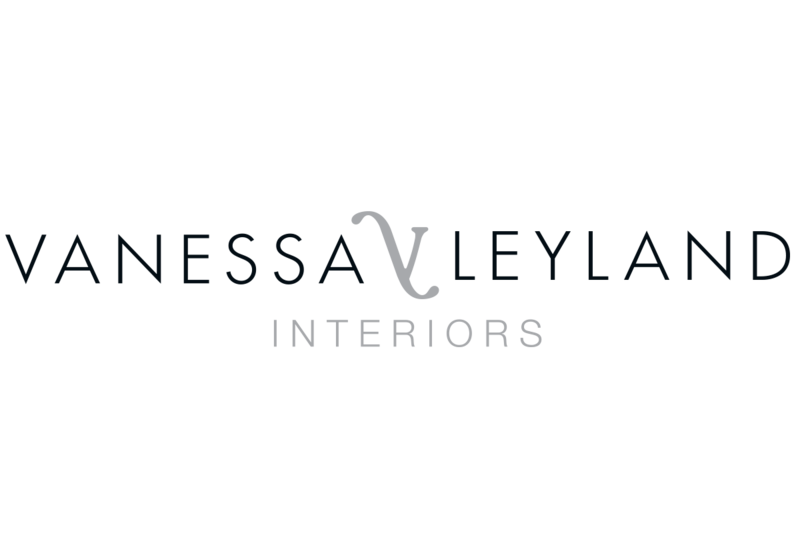 Vanessa Leyland is a creative Interior Designer with nearly 15 years experience producing bespoke residential and high-end commercial interiors for a select group of UK and international clients. 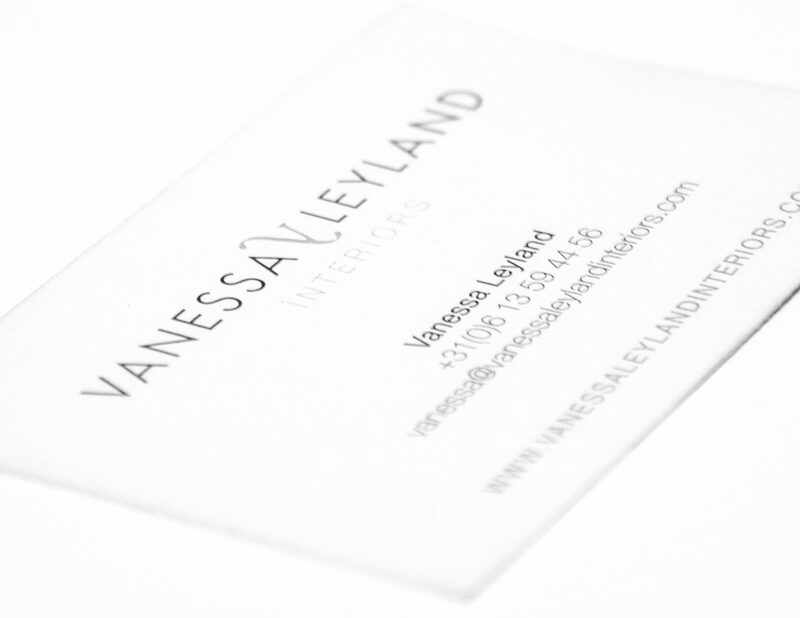 Originally based in London, Vanessa cut her design teeth at the award winning Helen Green Design studios before establishing herself as Lead Designer at The Studio, Harrods exclusive in-house design department.